Rebirthing is a breathing technique. Breathing is our most fundamental bodily function carrying on ceaselessly in the background of our life. But breathing has the potential to do much more than keep us alive. Through Rebirthing, breathing becomes a therapy for resolving many of life’s most intractable problems. Rebirthing harnesses the power of a full, deep breath to connect us directly with our spiritual core. With Rebirthing breathwork we gently and safely cut through layers of past experiences and limiting beliefs to reach the joy and freedom that lie beneath. 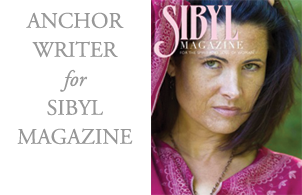 Rebirthing and Breathwork guides the reader through the Rebirthing breathwork technique. The book explains the process of breathing in language that is easy to understand, and vividly describes the wide range of experiences that happen during a breathwork session. 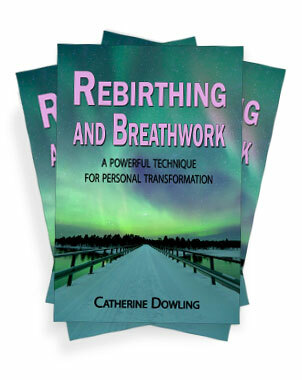 But Rebirthing and Breathwork is more than a guide to therapeutic breathing. Through it, the reader will come to understand much of what makes them who they are and what restricts them from living fully. Then the exercises sprinkled throughout the book offer readers the means to resolve many of the problems that hold them back from happiness.